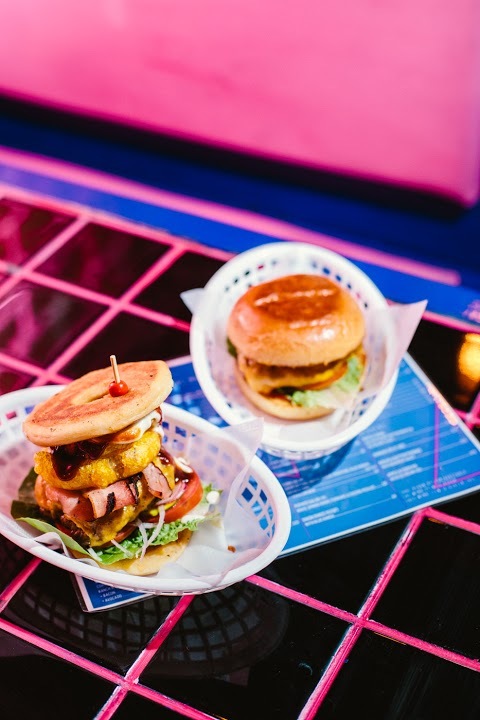 Located on Fitzroy’s Gertrude St in a converted iron works Evies Disco Diner pays homage to 80s New York whilst catering to modern sensibilities and tastes. 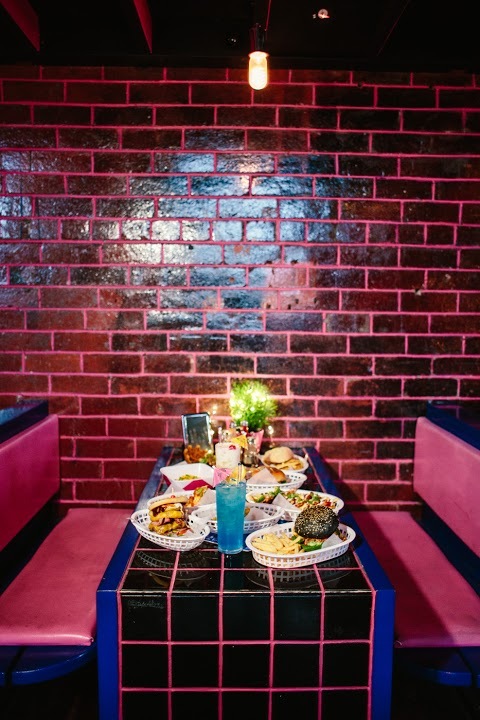 Evies opened its doors on Valentines Day 2018 and since then has been serving a nostalgia inspired diner menu where everything on the menu can be made vegan or is vegan as standard. 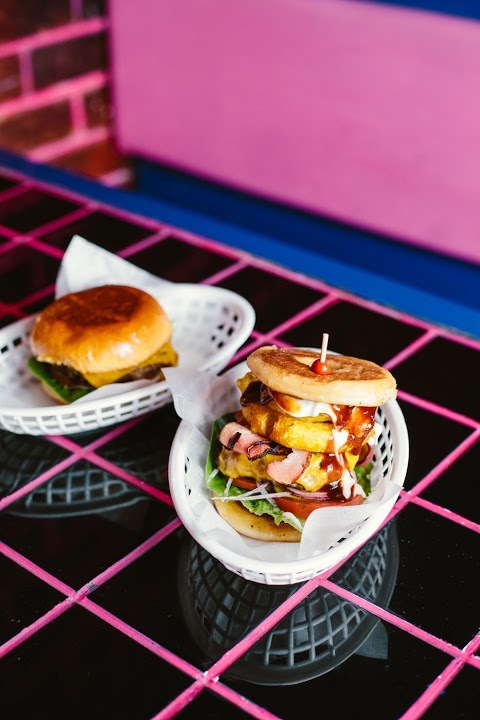 Much more then just a diner, Evies has Fitzroy’s best dancefloor, a nightclub quality soundsystem and plays host to Melbourne’s best local DJ’s every Friday and Saturday night. 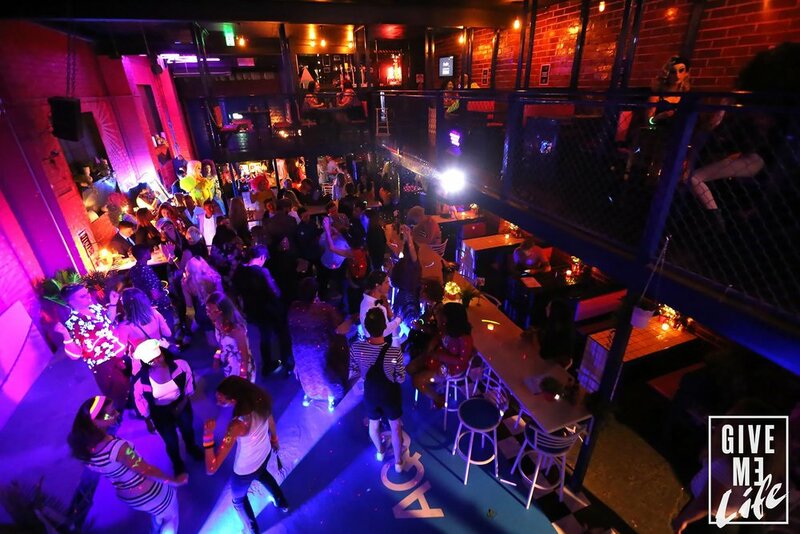 A strong emphasis is placed on the events side of the business and Evies has an ever changing roster of events from weekly bottomless brunch, comedy and trivia to live gigs, drag shows, film and documentary screenings and pretty much everything in-between. 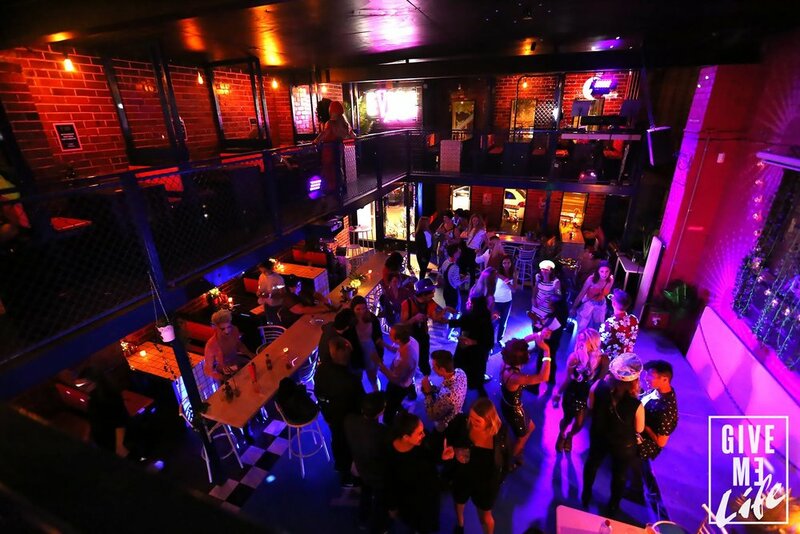 Looking for a venue for a function or a birthday? We can cater from 10 -200 people with no hire fee or minimum spend options available. Pls see functions tab above or contact us by phone or email to discuss. Evies can cater for anything from 10 - 200 people. planning something a bit bigger? The mezzanine is perfect for guest lists of up to 100 people. You can book this area exclusively with no hire fee and no minimum spend. For bookings on the mezzanine we recommend selecting before hand from the function menu below as opposed to a la carte. Whole venue hire is an option but incurs a minimum spend on Fridays and Saturdays. More commonly people are choosing to do whole venue birthday parties and functions on Sundays at Evies as the minimum spend doesn’t apply on that day. You can have the entire venue after Bottomless Brunch as long as the guest list is 100 pax. The whole venue capacity is 200. Please get in touch to discuss minimum spends if you are set on a Friday or Saturday night. Yeah, everybody’s got a bomb, we could all die any day. But before I’ll let that happen, I’ll dance my life away.